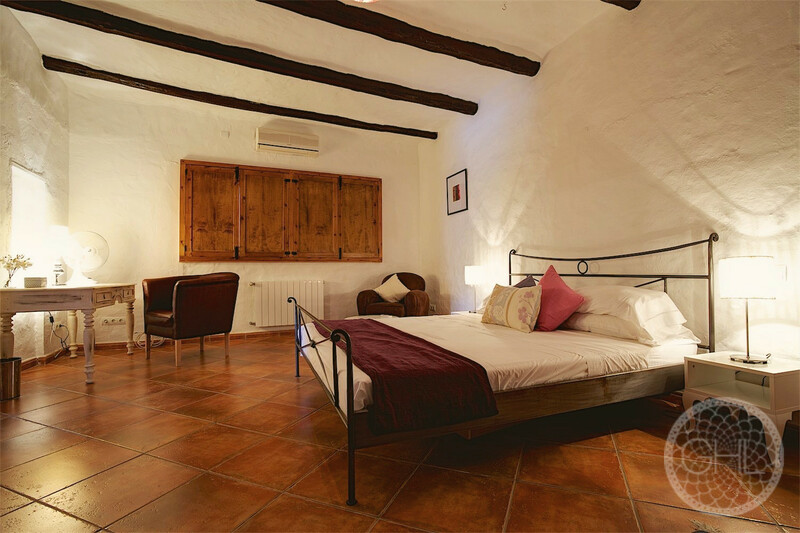 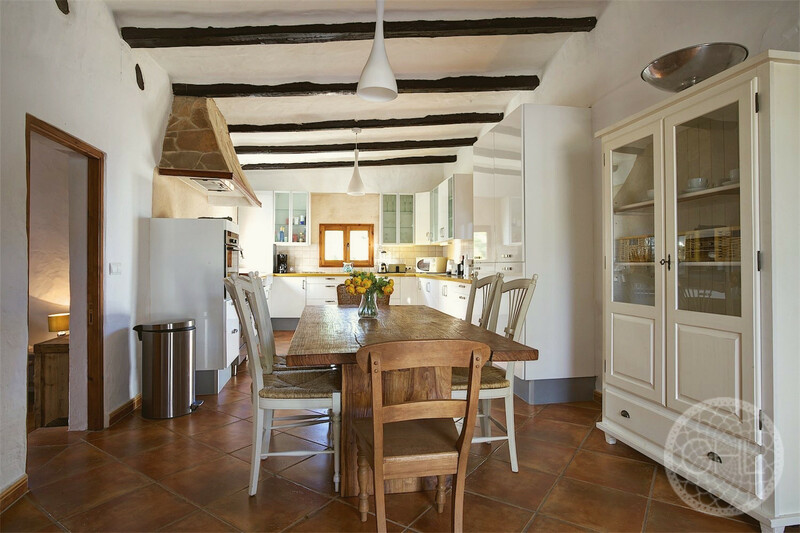 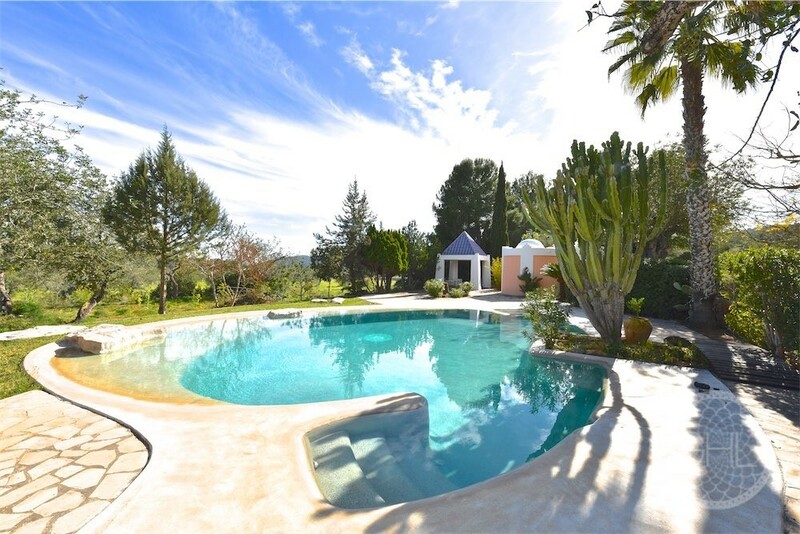 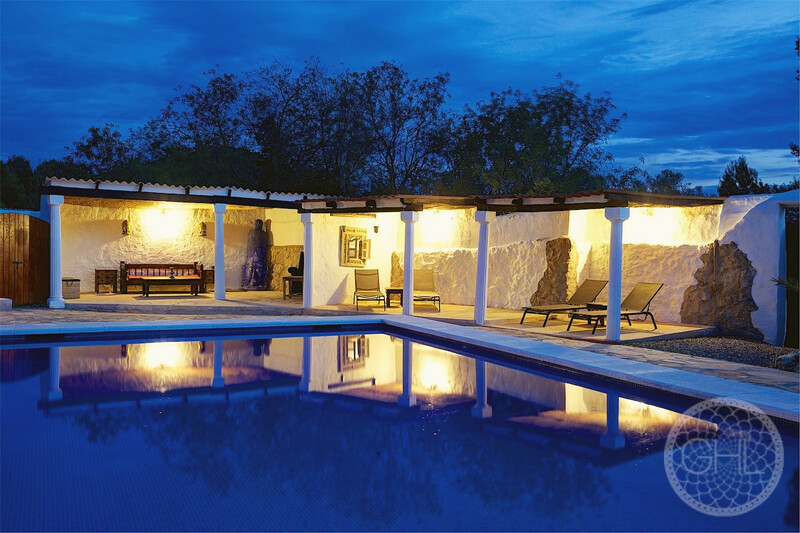 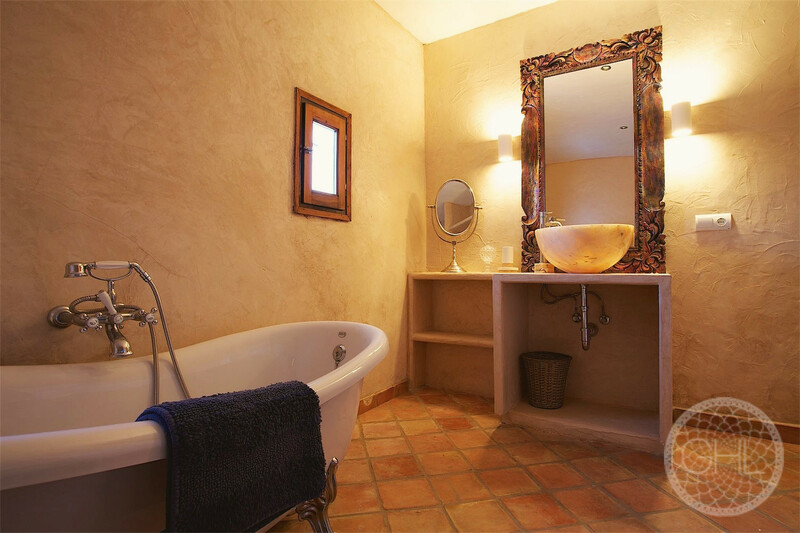 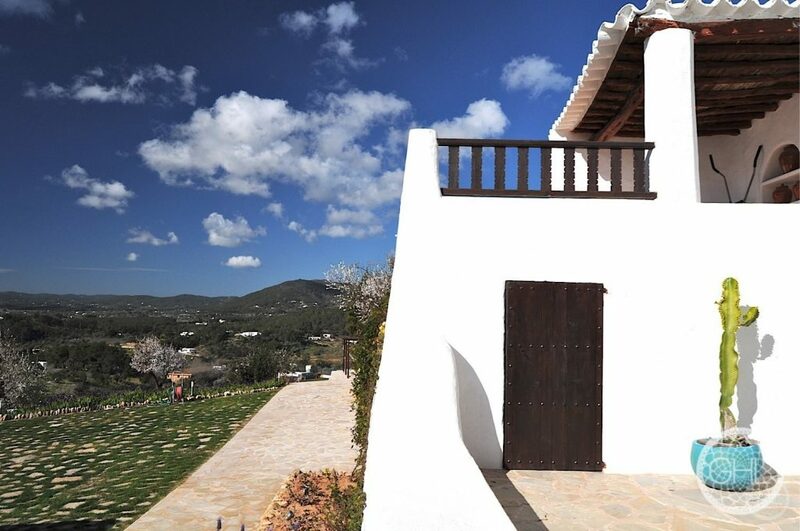 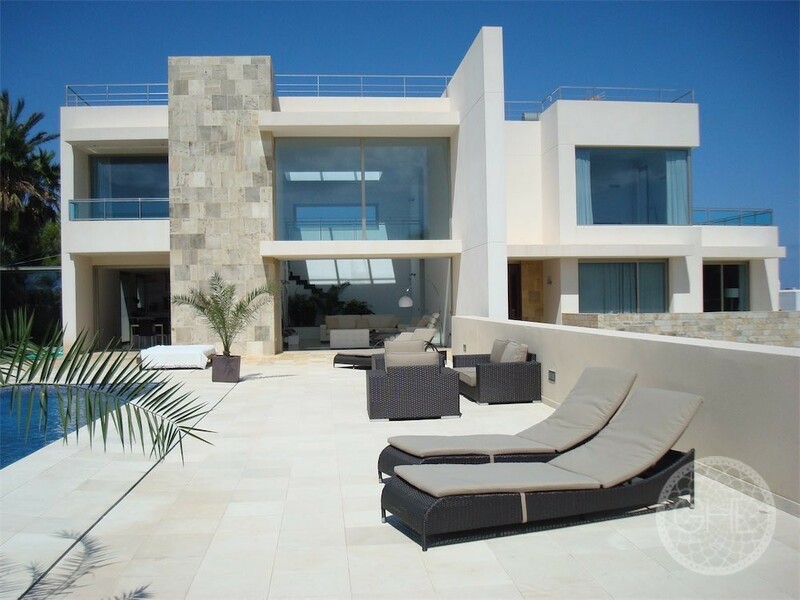 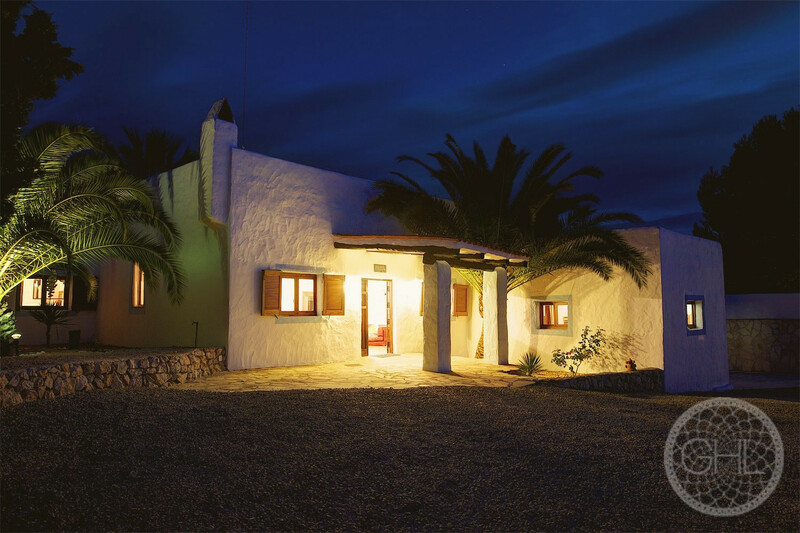 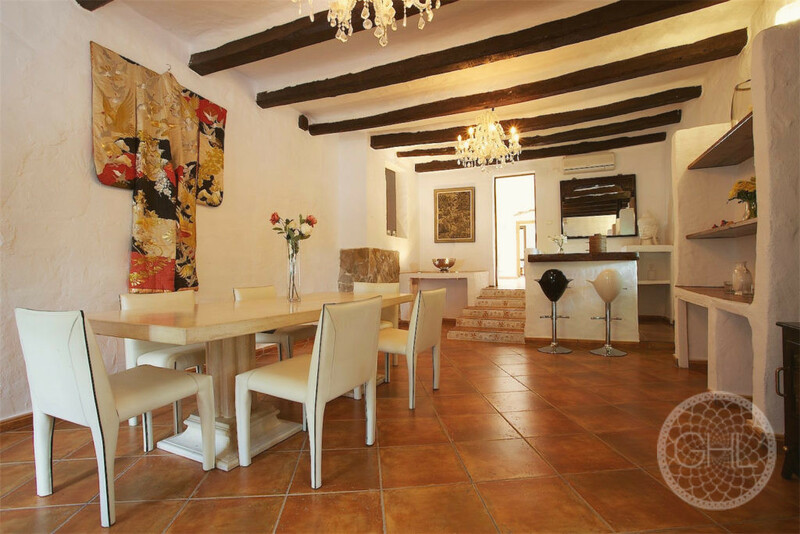 This beautiful villa is fully equipped and very practical while boasting the gorgeous features of the traditional finca such as wooden beams and stonewalls. All of its rooms are very spacious and it has a beautiful outdoor space with gardens, lawn, two swimming pools, chill-out and dining areas. 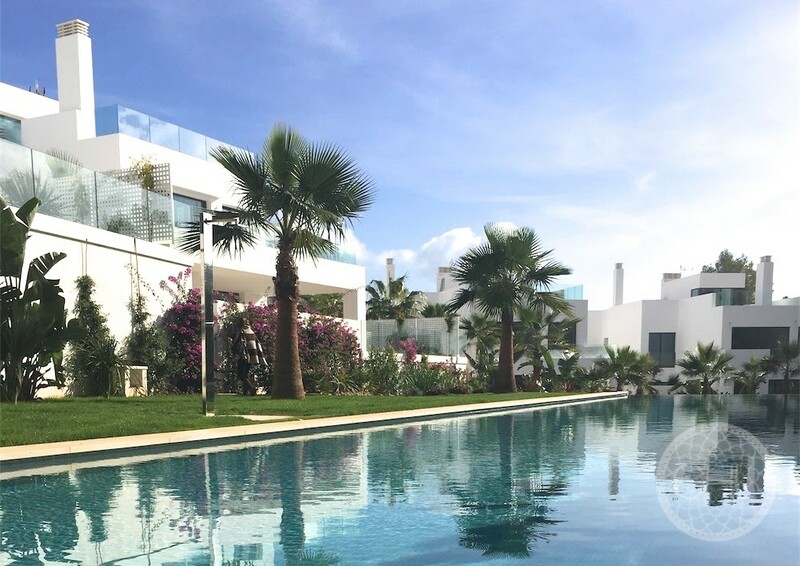 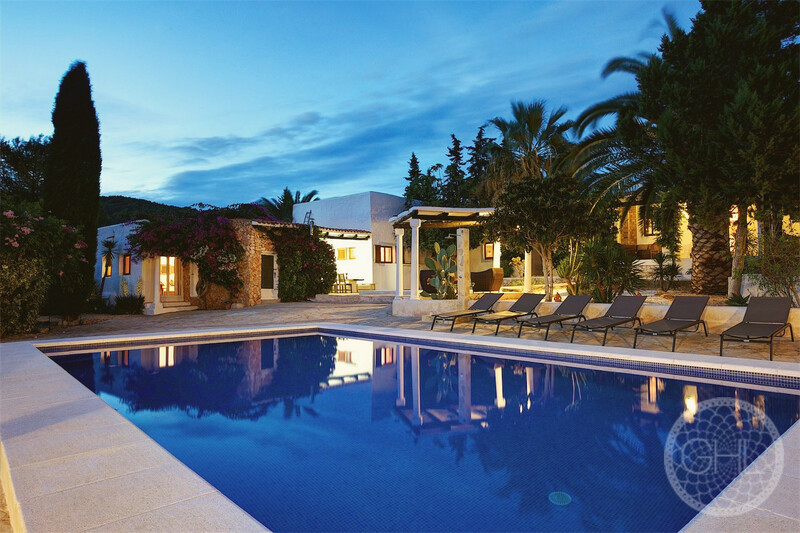 The property is very centrally located, just a few minutes away from the thriving maritime town of Santa Eulalia and all it has to offer.